The Gloria Hotels & Resorts in Belek, only 30 kilometers from Antalya airport away, offer with their one-of-a-kind hotel landscape not only a refuge for pure relaxation – one of the best entertainment programs at the Turkish Riviera for young and old can be found here. 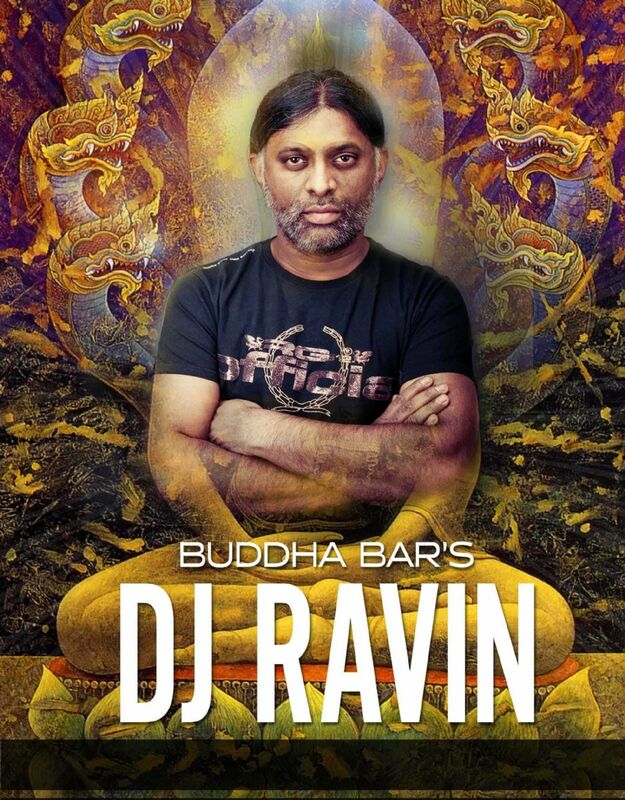 One of the prominent DJs of the Buddha Bar, DJ Ravin, will lead his guests on a rhythmic journey throughout the summer season at Gloria. 13 performances are scheduled, merging skillfully traditional melodies of the east with western sounds. Fatih Erkoç is one of the few Turkish musicians, who grabs the attention of his listeners with his matchless voice and special interpretation with a variety of instruments. 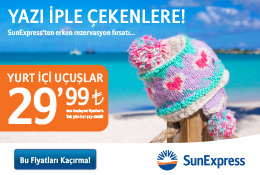 This summer eight performances are planned: from Pop over Jazz to Turkish music guests enjoy the rich repertoire and the sympathetic appearance of Erkoç. Emir Ersoy is one of the most important Turkish musicians in the segment of Latin-Jazz. He is a pianist as well as arranger and producer. With his Projecto Cubano orchestra he once again performs at the Gloria Hotels & Resorts in summer 2014. Four gigs with hot Latin-American rhythms will delight the guests until September in an exotic hotel ambiance. Unforgettable parties under the stars on the fascinating G-Venture Open Air stage, seated between river and sea, are scheduled: diverse theme parties such as Havana Party, Africa Party, G-Box Party or Bianco Silent Party offer the right beats for every taste. 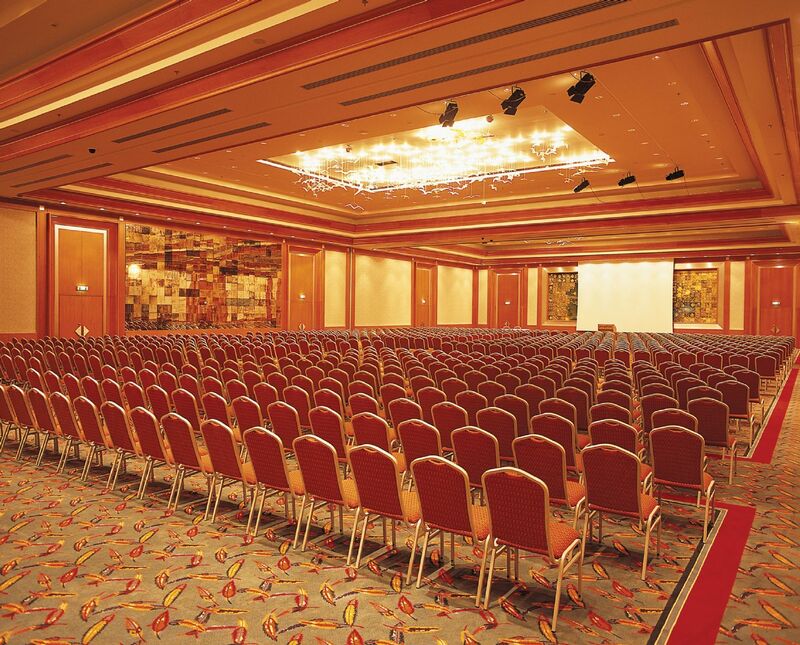 Resort, is just made for larger meetings and events. It has a capacity for up to 2.000 participants, with a total of 16 conference rooms and a total area of 3.000 square meters.